Statistically, property values go up. Of course, you need to watch for any bubbles set to burst, but overall, real estate will increase in value. So over the long-term, you will see a profit on the resale of the property. Real estate is pretty much always a good investment, so long as you are buying the right properties. 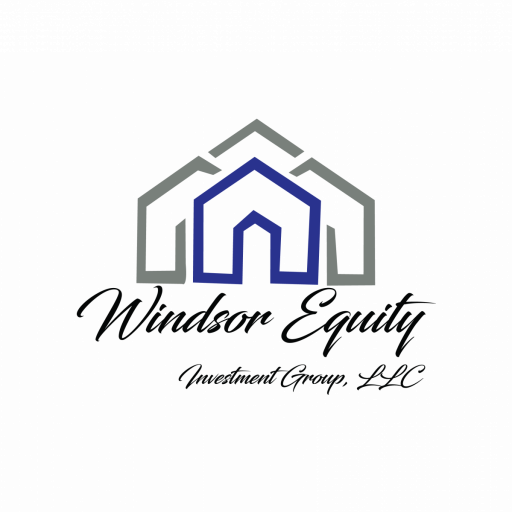 Consider working with a professional such as Windsor Equity Investments Group, LLC who can offer you some of the best deals on rental properties in the Philadelphia area.